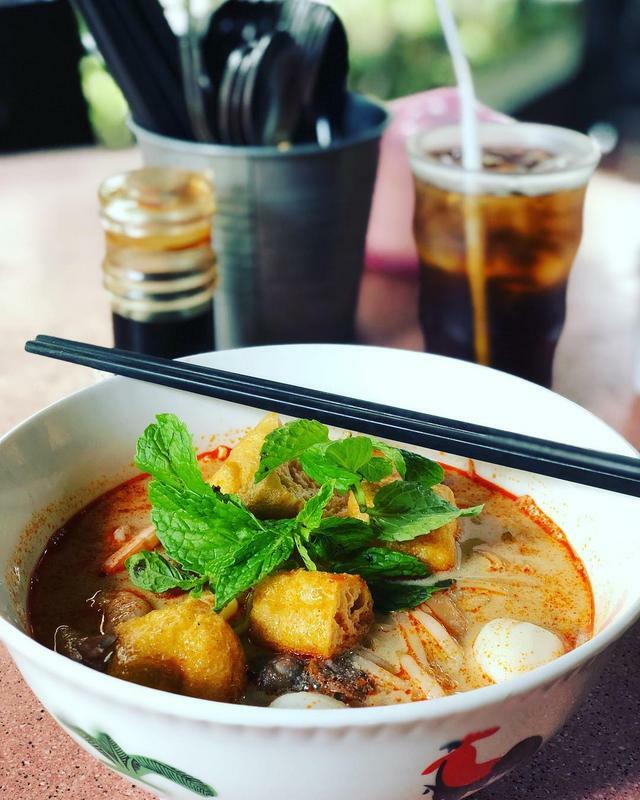 Specifically, Lonely Planet believes every foodie should try curry laksa in good ol' Kuala Lumpur at least once in their life. All 500 entries were curated and published into a physical tome for the most daring food and travel kakis to tick off, one by one. 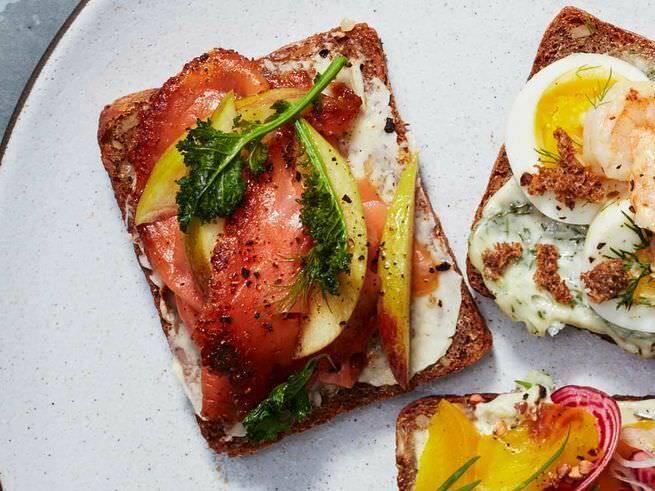 Editorial Director Tom Hall says 'Ultimate Eatlist' is about "the overall experience of eating a particular dish in a specific location"
The list curates the world's top foodie experiences as recommended by top chefs, food writers and Lonely Planet authors. 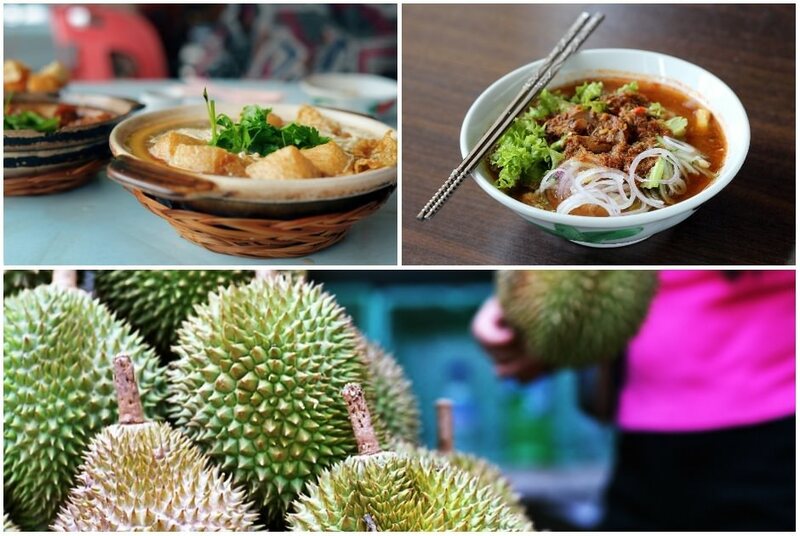 Malaysian-born MasterChef Australia winner Adam Liaw and The Cutlery Chronicles food blogger Leyla Kazim were brought onboard to assist Lonely Planet's food editors with the definitive rankings. 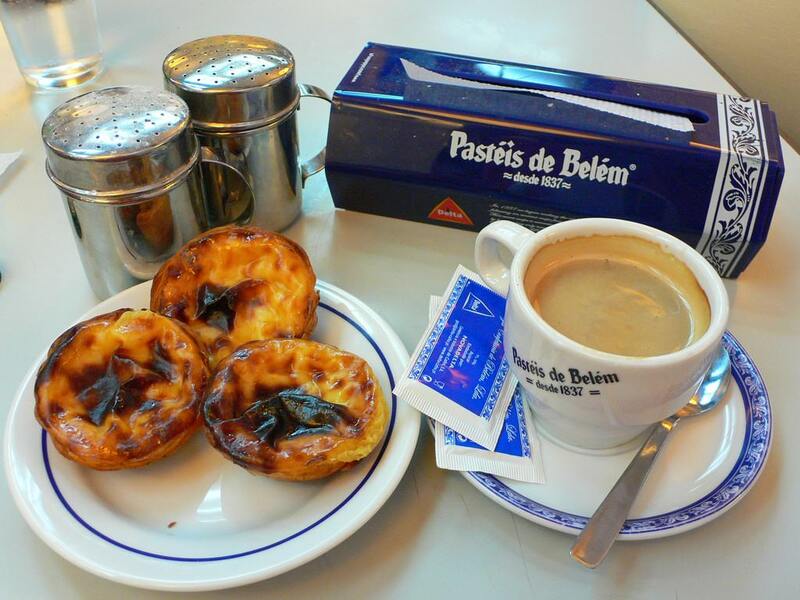 Each entry was evaluated based on its "taste, its cultural importance, and the special atmosphere of the location," writes Lonely Planet's Annemarie McCarthy. Malaysians can also be proud that we nabbed a total of 11 spots on the list! According to the San Sebastian Turismo, pintxos are bite-sized snacks, typically eaten in bars, that range from the "original slice of bread piled with food" to "tiny miniature haute cuisine creations". The name is derived from the the cocktail stick (a.k.a. the "pintxo") that holds all the piled-up food in place. 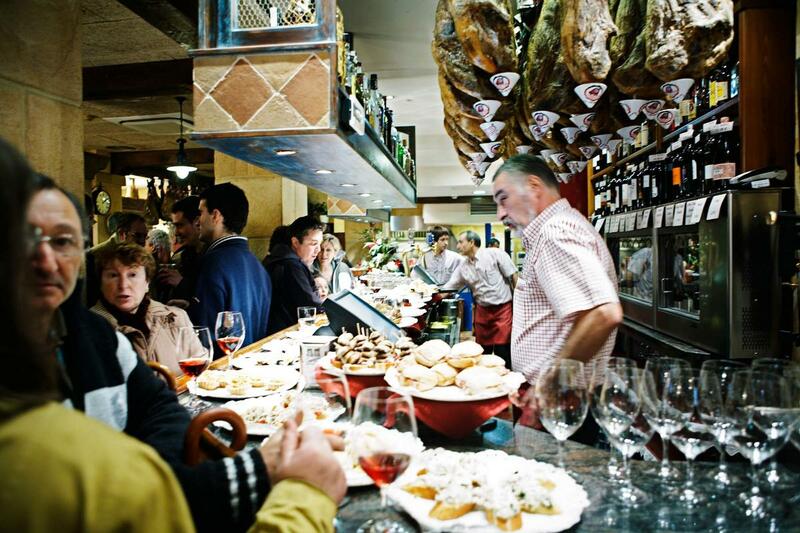 In other words, pintxos are San Sebastian's more delicious version of tapas. Of course, there is no other sushi-eating experience as authentic as having it in Tokyo, Japan. 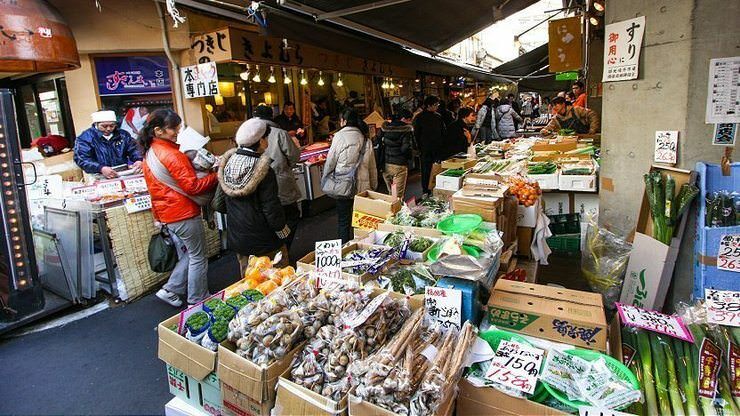 After all, that is where the infamous Tsukiji Market is located. Known as one of the world's largest fish markets, Tsukiji sees a handling of over 2,000 tons of marine products per day, according to Japan-Guide.com. It's been called the "unofficial national dish" by citizens. Visit Singapore claims the "world famous dish" had its beginnings from a pushcart run by a couple in 1956. 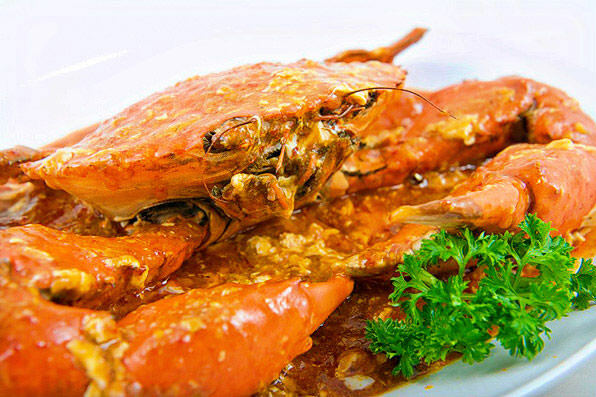 The wife, Cher Yam Tian, was encouraged by her husband to experiment with different ways to cook crabs. Her first attempt was to stir-fry crabs with tomato sauce. She added chilli sauce later on for more "kick" to the dish. They sold their chilli crabs along Kallang River before eventually opening a restaurant called Palm Beach due to massive demand and popularity. The modern and most common version adds sambal, tomato paste and eggs for the gravy. It was reinvented by a famous chef, who went on to open the Dragon Phoenix restaurant. Chilli crab got so famous, that even Malaysian seafood restaurants have gotten in on the craving. Penang Laksa Isn't The Only Laksa Out There. You Need To Try Them All. Like Really.